Dimensions 1 by 6.25 by 9 in. 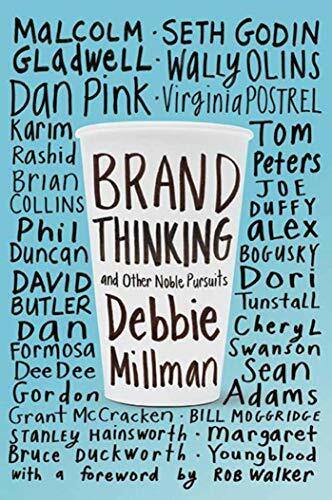 This engaging and enlightening book is an unprecedented forum on the state of modern branding and how companies and consumers can best understand the behavior behind why we brand and why we buy. About: The notion of the brand, like any concept that dominates markets and public consciousness, is a challenge to define.